This site was formerly the Unofficial Cedar Point Blog, but after a large transformation, it has became Point Place: your one-stop unofficial fan-made site for Cedar Point information. This site is ran and maintained by Blogging Nickster, and all of the pictures in the media portion of the site have been captured by Blogging Nickster as well. 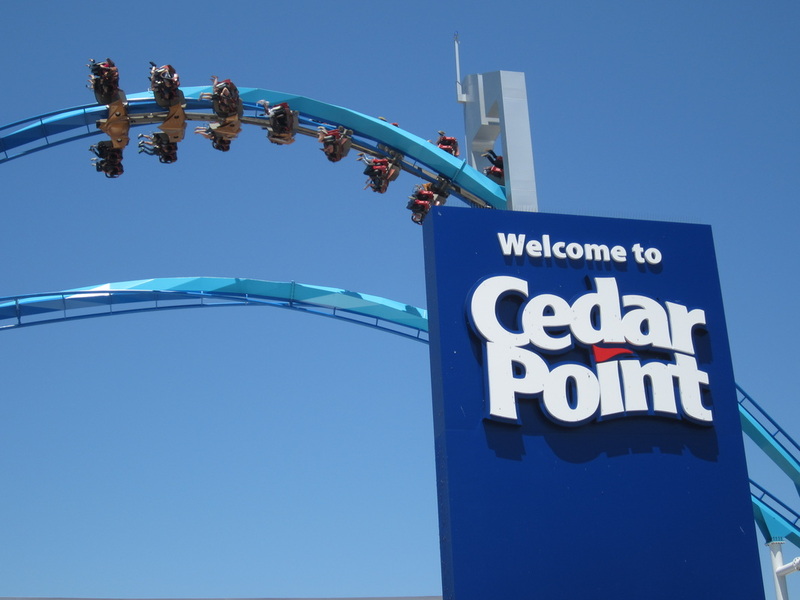 The blog at Point Place contains up to date information on Cedar Point and related topics. On the rides' pages, if I have not taken any pictures of the ride, I will be using photos supplied by other websites, which will be noted on the ride's page. Once I capture a picture of that ride, the picture from the other websites will be removed, and my picture will be added. I hope by the end of the 2012 operating season that I can capture at least a few photos of each ride. Cedar Point is now open for the summer, and GateKeeper is open to the public! Cedar Point is back to breaking records, this time with GateKeeper, a Wing Coaster that was manufactured by Bolliger & Mabillard. 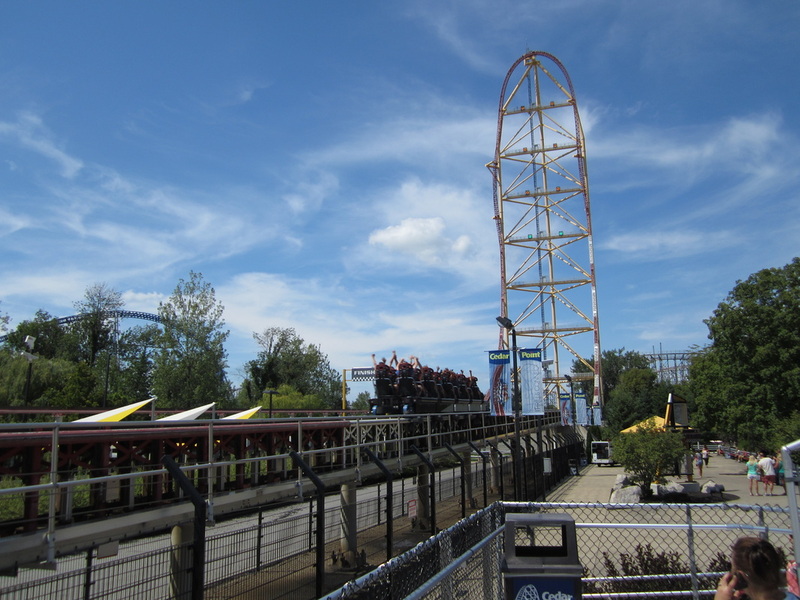 The ride reaches a maximum height of 170 feet tall and speeds up to 67 miles per hour! 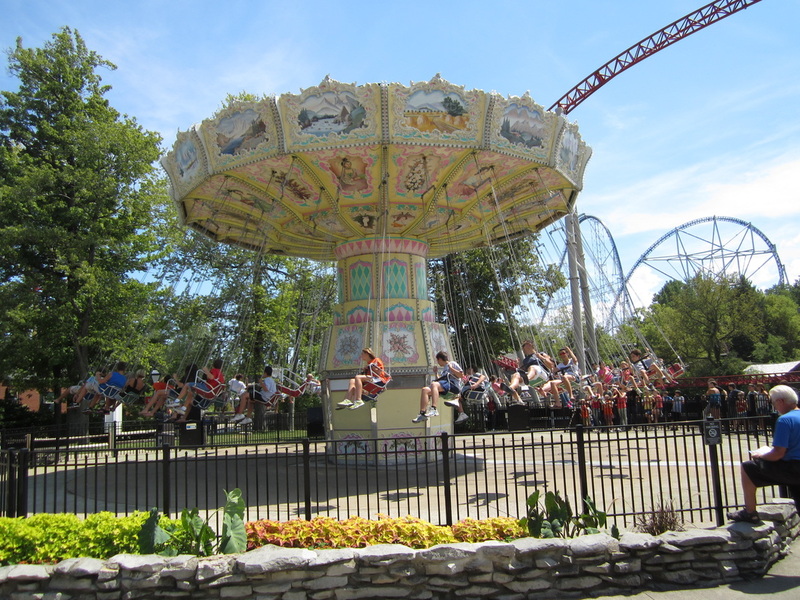 According to the ride's official webpage, the ride features a Wing-Over Drop, an Immelmann Inversion, a Camelback Hill, a Flat Spin, a Zero-G Roll, an Inclined Dive Loop, an In-Line Roll, a Camelback Drop, and a Spiral turn. GateKeeper's station sits on the former location of Disaster Transport and Space Spiral, and the ride spans across the Main Midway and flips directly over the Main Gates, bringing a new meaning to a "front gate statement." Many of the roller coasters at Cedar Point hold records, or have broken records when they debuted, and GateKeeper is no different. The ride broke the records for the longest drop and ride length of all of the Wing Coasters, and is also the fastest Wing Coaster in existence. GateKeeper debuted in May of 2013, and was a $30,000,000 investment. CP America's Roller Coast is another Cedar Point fan-site that also in the growing process, just like Point Place. Click the picture to see what that site has to offer! 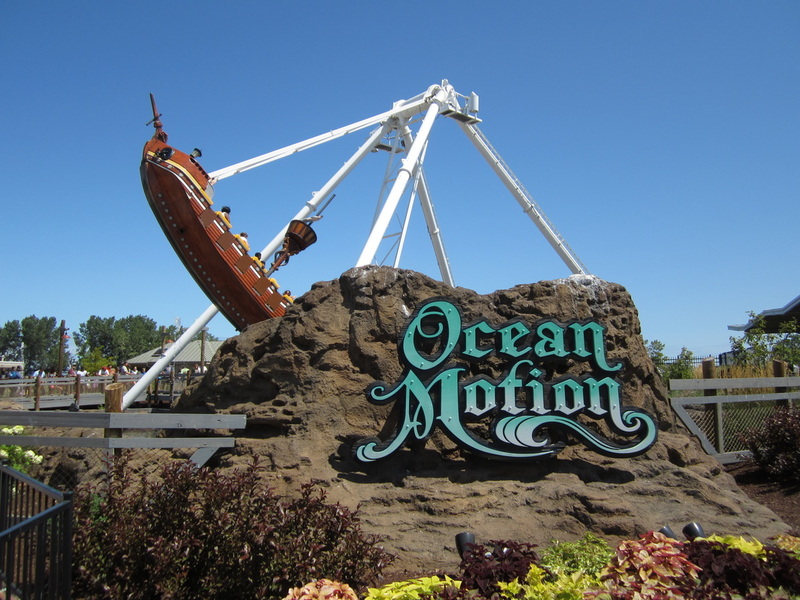 This site is not affiliated with Cedar Point or Cedar Fair Entertainment Company.